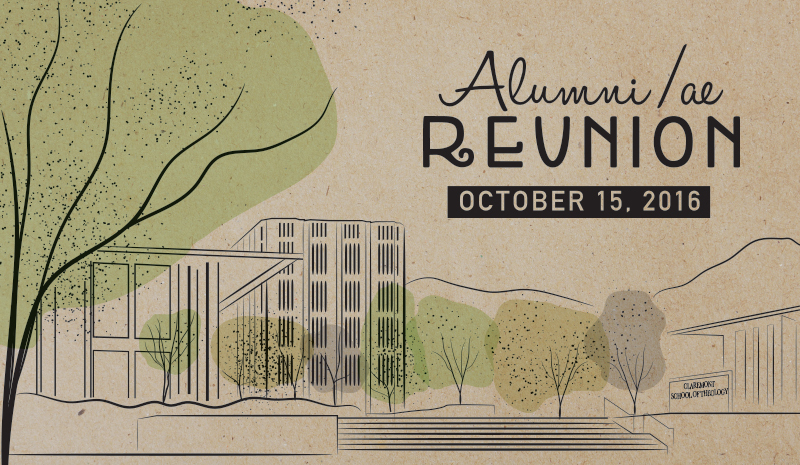 Alumni/ae Reunion is the perfect opportunity for alumni/ae from all classes to come together, reconnect and have fun while also contributing to the Alumni/ae Scholarship Fund! We are pleased to offer a one of a kind Alumni/ae t-shirt for anyone who makes a gift of $30 or more to the Alumni/ae Scholarship Fund. The t-shirts will be available for pick up at Reunion or can be mailed to your home. For more information about The Reunion. Click Here.